If you are out and about, on the bus or on the bike and prefer backpacks in general, look no further than the Elite Backpack, which scores big on the tiny details. From your racquet to your drinking bottle, everything has its own compartment so you can keep things organized like your shoes, which are kept apart from the rest of your stuff in its own integrated shoe compartment. For easy and quick access to smaller items, there is a front zipper pocket. 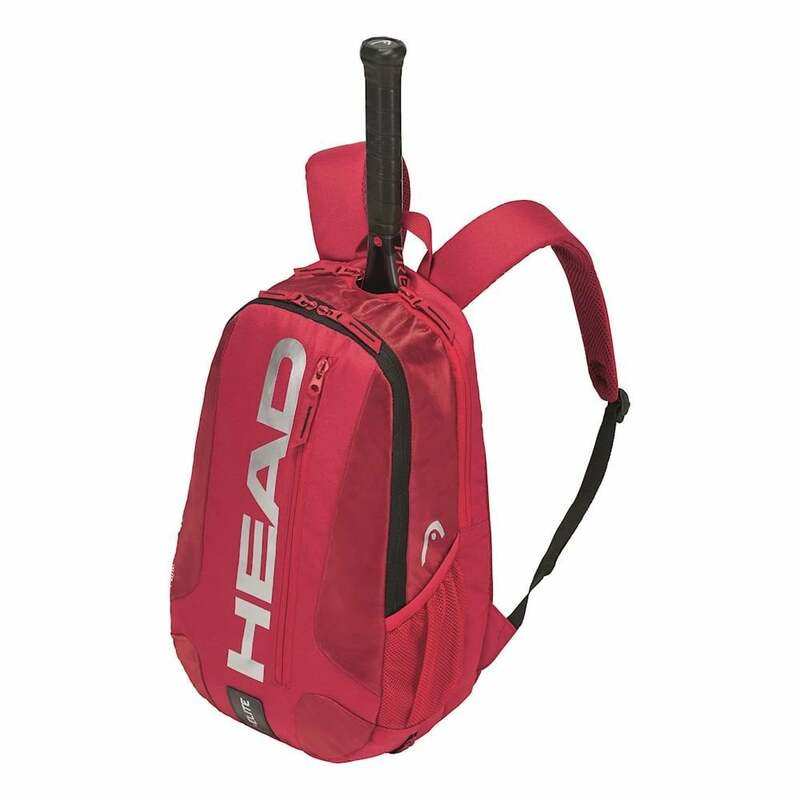 The bag keeps everything in its place so you can pack the heat on the weekend court.